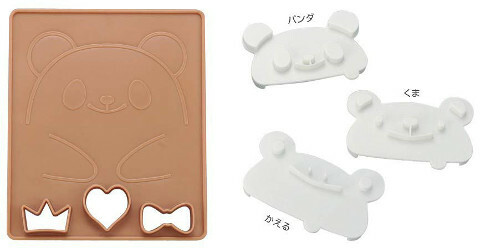 For $13.50, you can now own this set of cutters and molds that shape pandas, bears, and frogs. 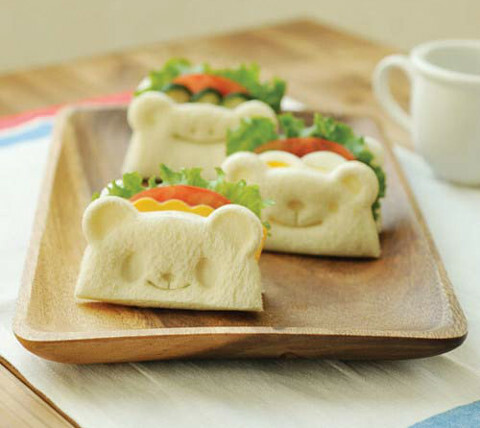 In a bout of creativity that we can only say has produced the cutest results, Torune, a Japanese company dedicated to elevating dining tool decor, has crafted a series of bread cutters and molds in the shapes of a panda, bear, and frog. 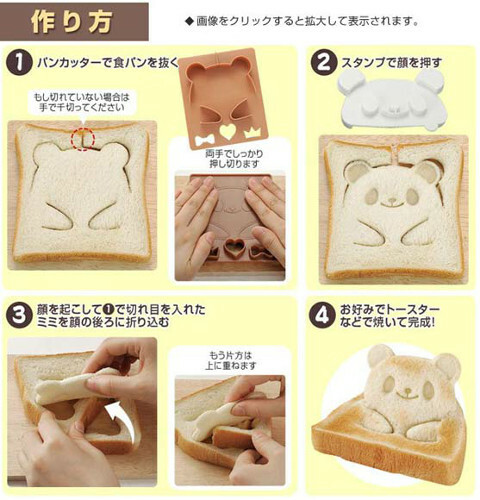 After being cut into the desired mold, the bread can be made to stand up, creating a charming pop-up figure. The instructions (pictured below) for assembly are entirely in Japanese, but they’re pretty simple. 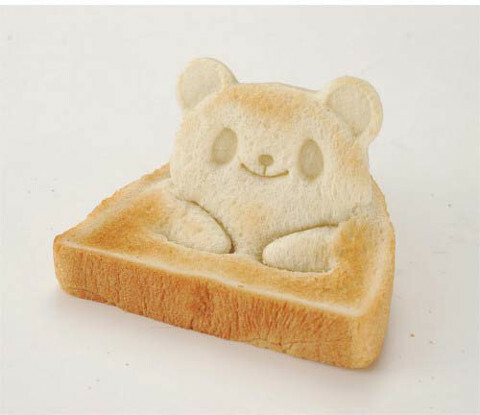 After mold-cutting your piece of bread, tuck the upper corner legs behind the animal’s head, and fold them to make its body stand up. You can get the complete set, pictured here, at JBOX.